Kevin was the photographer at my brothers wedding and I can say first hand I was impressed, definitely worth a look. PIXIWOO Fantastic makeup artists from Norwich an absolute inpsiration. 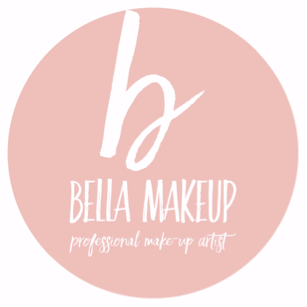 Theyre site is full of usefull tutorials, product recommedations and beauty news.